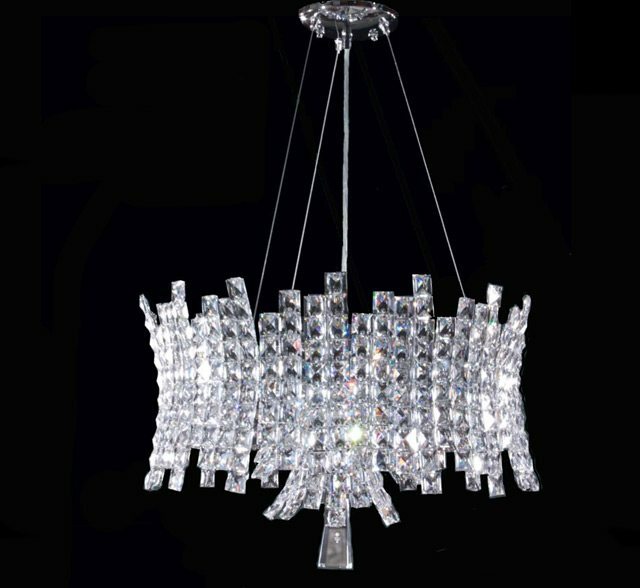 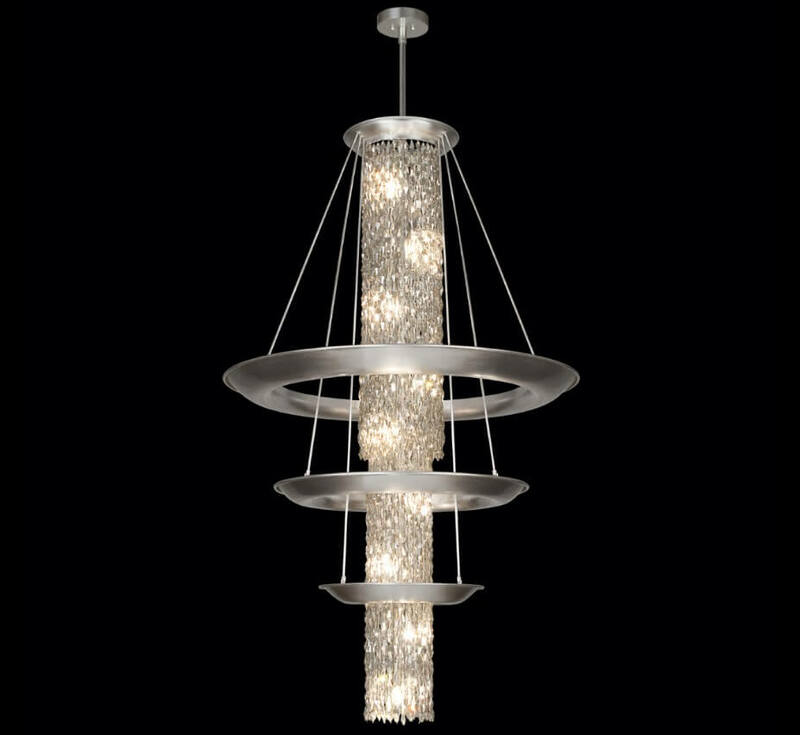 Our crystal pendant lights provide a wide selection of superior designs, materials and workmanship. 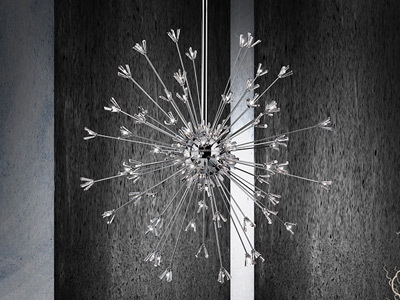 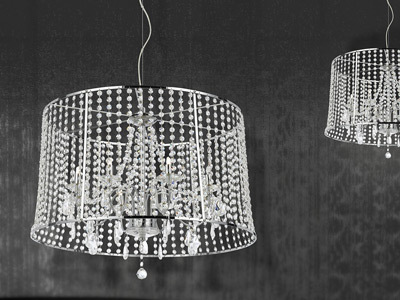 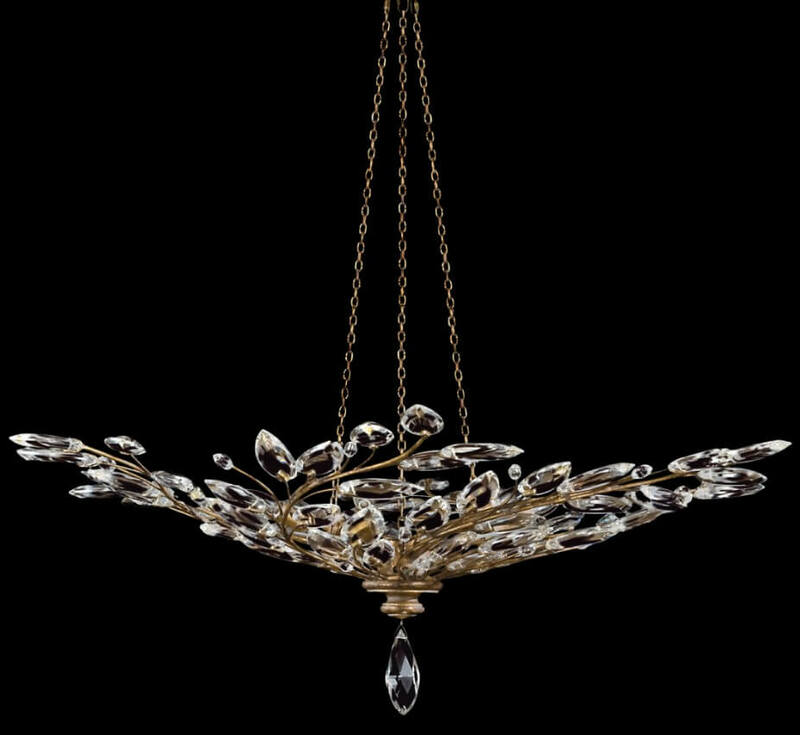 Jewelry like detail is evident in the use of crystal accents in our crystal pendant lights. 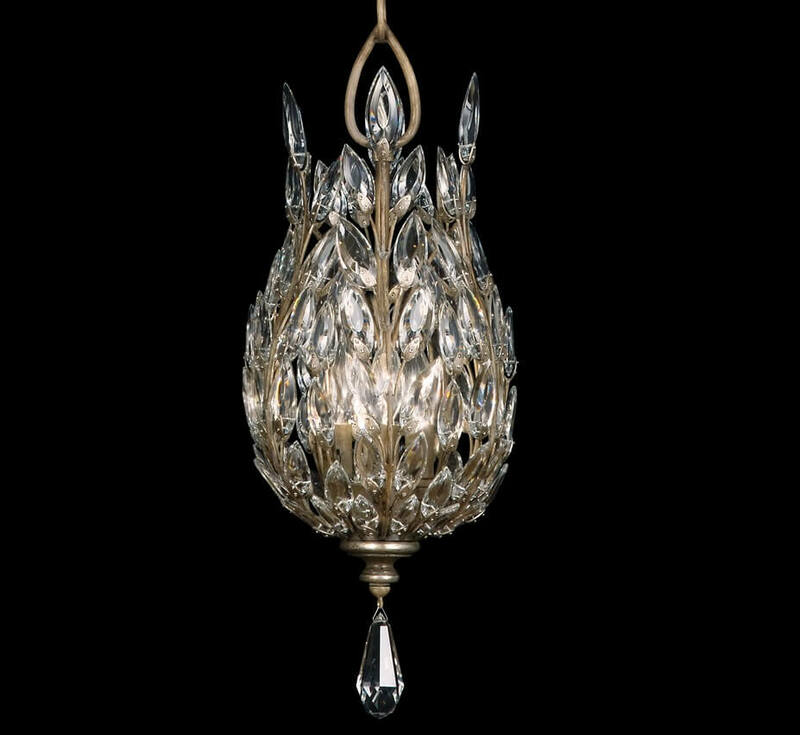 Our pendants are dressed using the finest sources of crystal, lead and colored, cut in Europe and worldwide, featuring the brand name Strass Crystal from the renowned Swarovski Crystal Company of Austria and continue to capture the creativity of our designers and artisans bringing you the finest in crystal pendants, truly worthy of heirloom status.